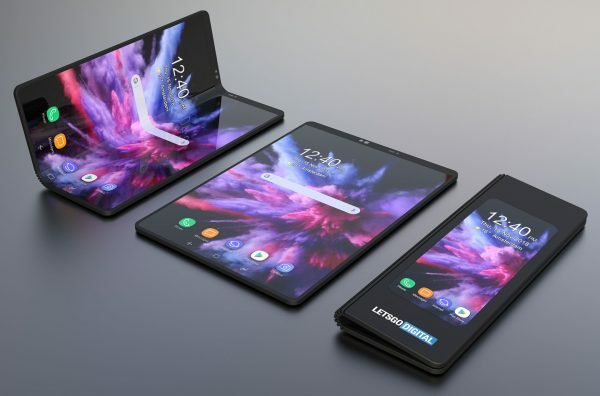 A Netherlands based website has revealed a few details about the upcoming foldable smartphone, the Samsung Galaxy F. According to this website, GalaxyClub, the total capacity of the twin battery arrangement in the foldable device will be 4380mAh. This will be the sum of two identical batteries that go with the model recognition codes EB-BF900ABU and EB-BF901ABU. Interestingly the same site had earlier claimed that the two batteries on the Samsung Galaxy F or Fold would amount to 6200 mAh, comprising 3100 mAh x 2 batteries. It has corrected its earlier version now and feels this is authentic. Foldable Phone to be Launched with the Flagship Samsung Galaxy S10? 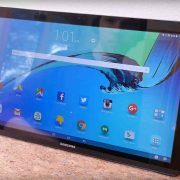 The other important bit of information is that the Samsung Galaxy Fold, which is reportedly called the “Winner”, within Samsung’s official circles, will be announced alongside the main flagship smartphones, the Samsung Galaxy S10, S10 Plus and S10 Lite, on February 20. Earlier reports had speculated that the date of release would be in the second quarter of the year. 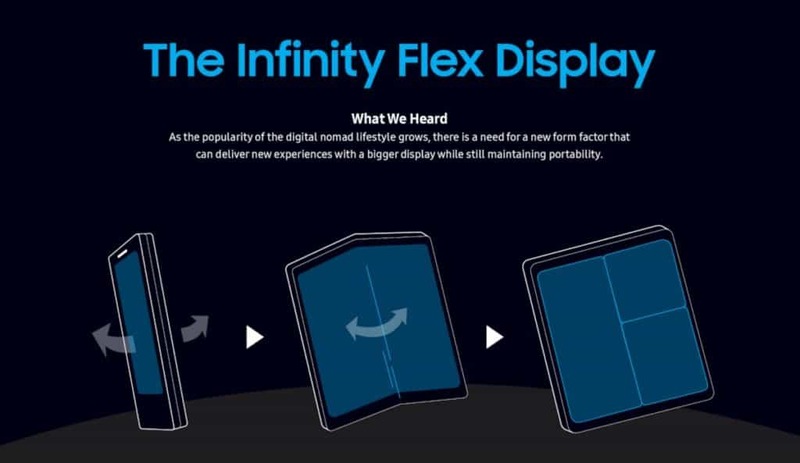 With the S series phones being released in February and the 5G phone in March, it sounds logical to have the event for the release of the foldable model in April. This might look like a nice PR exercise even with the top of the mind recall of Samsung being sustained over three successive months. But then one is not sure if this is official yet. 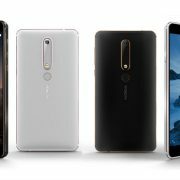 They have even gone ahead and made a prediction that the device would be priced in the Netherlands at €1000 or above. It has also been revealed that the Samsung Galaxy A70, one of the ten A-series phones that Samsung plans to launch in 2019 will sport a large 4400 mAh battery. It is suggesting that the A70 device would be fitted with an AMOLED screen and that the Exynos 9610 SoC processor made by Samsung will be the processor to be fitted under the hood on the Samsung Galaxy A70 as well as the A50. Though much of what has been written above sounds factual they do not come with any confirmation directly from the South Korean major. Many times, these are details lifted from component vendors or other such external sources. You must consider these only in this context. Samsung is bound to stick to the February release for the main S series phones. The other information will await confirmation. Moto G5 vs. Moto G4 – A New King of Budget Phones?